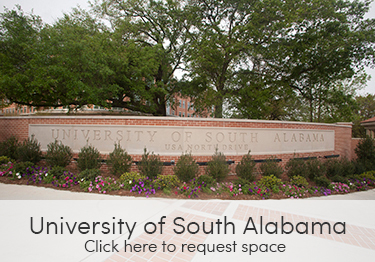 Welcome to the University of South Alabama’s (USA) event reservations system! 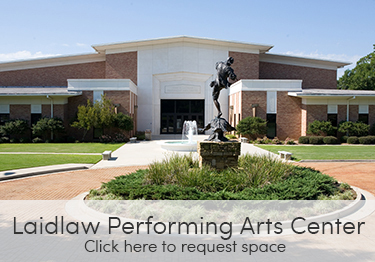 Our goal is to provide you with a simple reservation process for your event. At South, we have many dynamic spaces to host your conference, reception, lecture series and more! We believe that all events are special and should receive a quality venue and experience. We hope that you will find our reservation system similar to booking a hotel stay or flight. If you have any questions about the Events Management Software System (EMS), please contact us. Please note that the system will not accept reservations that are submitted 3 days prior to the event date. We are committed to growth, improvement and being responsive to your feedback. Therefore, if there are questions you think we should include on FAQ’s or you have ideas on how to improve your reservation experience or this website, please contact us. If you need to contact the area administrator regarding your request, please use this list to contact them. If you are planning to have food at your meeting or event on Main Campus, please contact our exclusive caterer, Aramark, to plan your menu. For Non-USA person(s) or groups, a formal USA sponsor must be designated before the reservation request can be confirmed. By submitting this request, you and your sponsor acknowledge that you have reviewed and agreed to the terms and conditions. USA is a proud tobacco free campus. 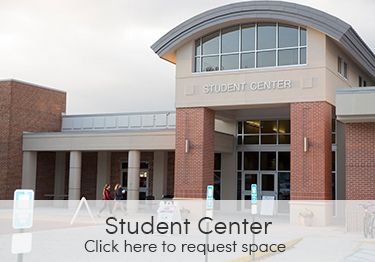 Smoking and use of other tobacco products and e-cigarettes are strictly prohibited at the University, including indoor and outdoor locations. This policy covers all forms of tobacco, including smokeless (chew or dip) tobacco. Alcohol at events on campus is generally prohibited. 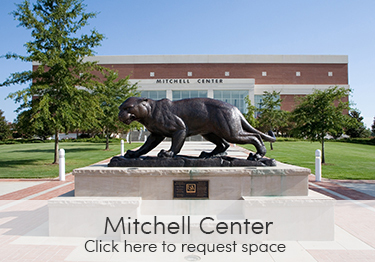 Some campus venues such as the Mitchell Center are licensed to serve alcohol. Please review the USA Alcohol Policy. Firearms are prohibited on campus except as allowed by university policy. All law enforcement and parking services on campus must be coordinated through the USA Police Department. If the target audience of your event is under the age of 19, you may be required to provide additional documentation including but not limited to, certificate of insurance, background checks, waivers and etc. Failure to do so in a timely fashion may result in your event getting cancelled or postponed. If you schedule an event on Main Campus, your event must use the services of Aramark catering unless a food waiver is granted. Food waivers are rarely granted. Step Two: Have your date, time and ideal location in mind. Also, in order to be considered for our University’s homepage or our featured events page you must submit a detailed event description. Step Three: Please remember that you are submitting a request. Reservations of space and event approvals are not guaranteed for every request. We highly recommend that you do not publish or print the location until you have received a confirmation of space reservation and/or event approval from the venue. Ready to request space? To begin the process, click "my account" and select "log in" at the top of the page if you are a USA faculty, staff, student or health system employee. If you are an external user, please click "my account" and select "create an account."